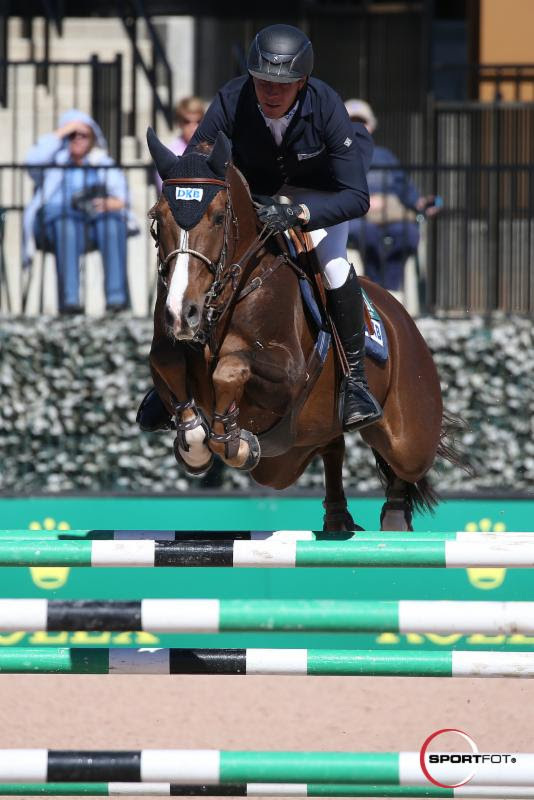 Mill Spring, NC – October 21, 2016 – David Will (GER) and Cento Du Rouet took home top honors in the $35,000 1.45m Horseware® Ireland Speed Stake CSI 5* at the Tryon International Equestrian Center (TIEC) with a fault free round and a speedy time of 53.37 seconds. Just a single second separated first and second places, as Richie Moloney (IRL) and Slieveanorra crossed through the timers in 54.69 seconds, earning the red rosette. Third place honors were awarded to Laura Kraut (USA) and Andretti S with a time of 55.95 seconds. “There were a couple of lines that were really long and you could leave out in or that you could add one. I didn’t have a plan from the start, but then I watched the others go and I made my plan,” Will detailed, explaining his strategy regarding the track set by Anthony D’Ambrosio (USA). The pair, who have accumulated top finishes in their two weeks at TIEC, made their mark once again today. 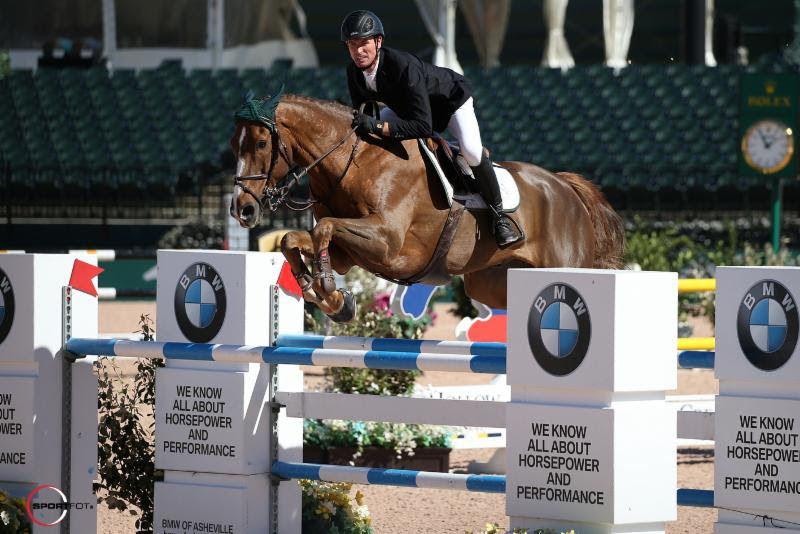 Will went on to describeCento Du Rouet’s strengths and how they set them up to be successful specifically in the speed classes. 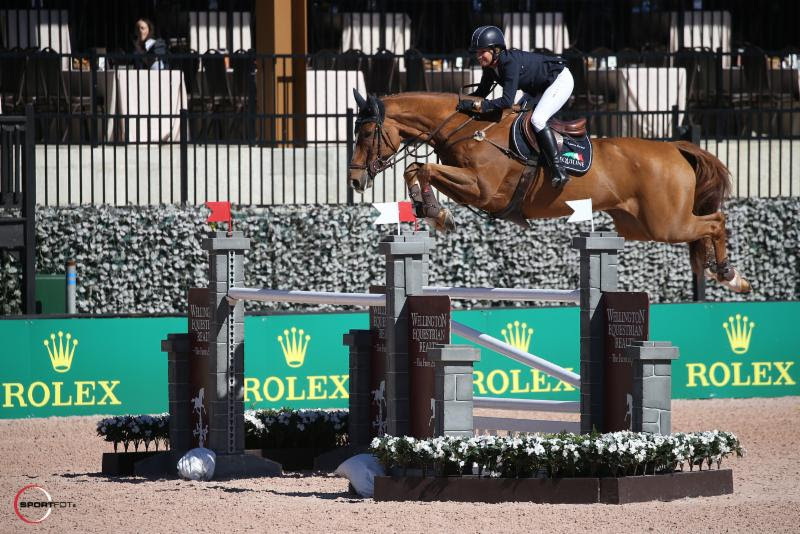 The 2016 Tryon Fall Series presented by Greenville-Spartanburg Airport District offers six weeks of hunter and jumper competition, including three weeks of internationally recognized FEI show jumping featuring two FEI CSI 3* weeks and an FEI CSI 5*. For more information on Tryon International Equestrian Center (TIEC) and surrounding amenities please visit www.tryon.com. 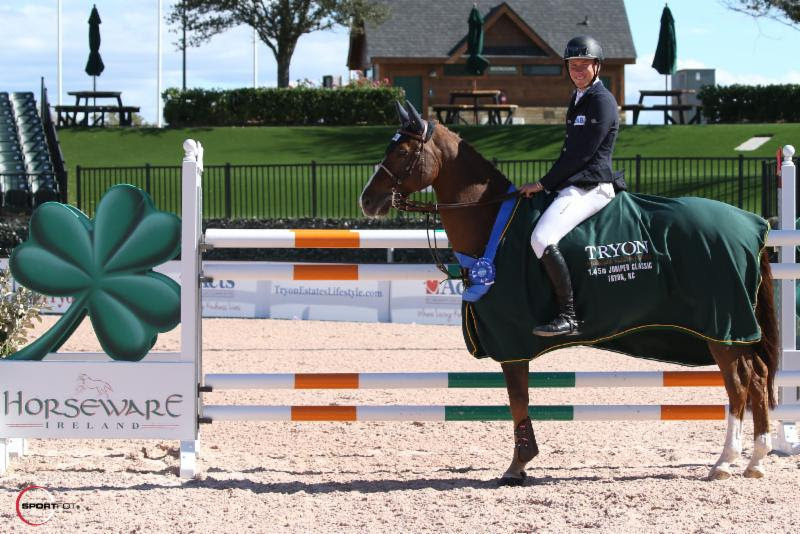 For full results of the $35,000 1.45m Horseware® Ireland Speed Stake CSI 5* click here.